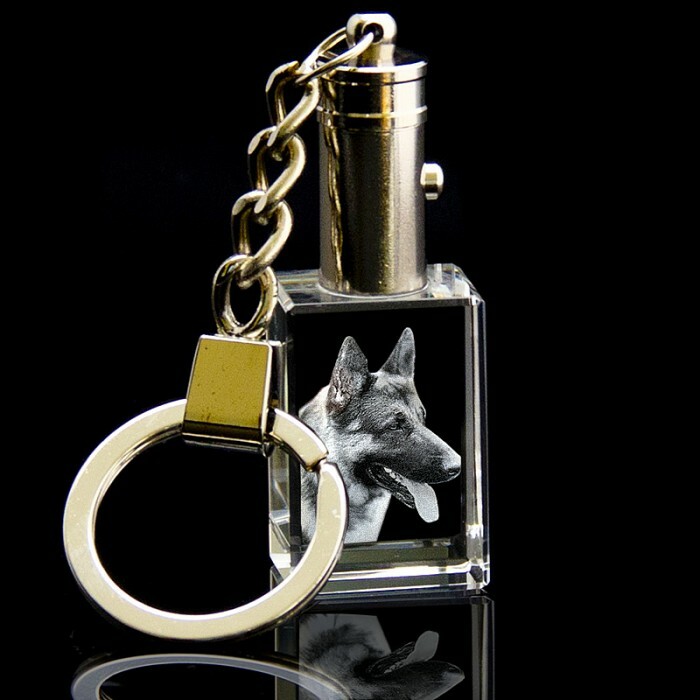 Laserpics solid crystal keyring with led light can be personalised by engraving their centres with pictures of loved ones. I bought one with my family crest as a test. I was absolutely impressed by the quality. I am now going to order 5 more for the rest of the family. I bought 2 of these keyrings as Christmas Presents. They are such good quality. Very unique and also useful with the light. I will be buying more.